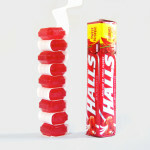 The halls packaging concept is an innovative and sustainable solution to packaging candies. 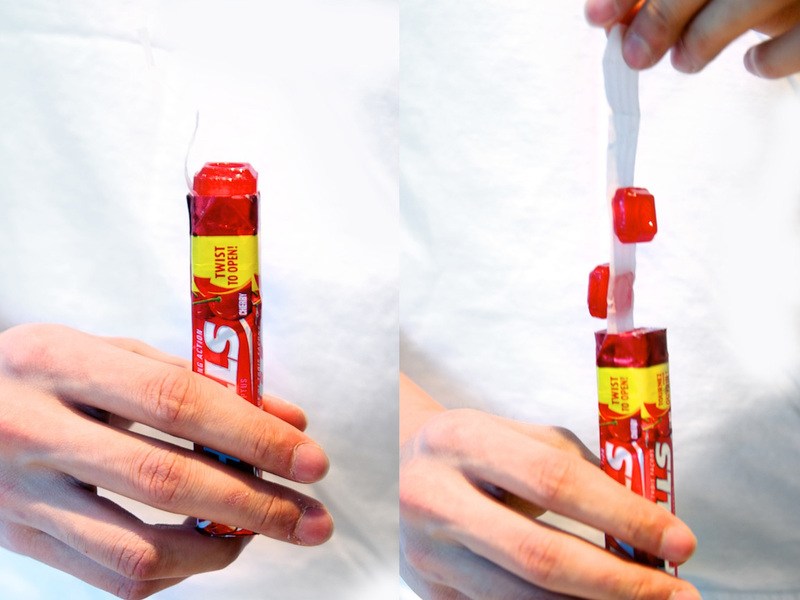 Instead of being individually wrapped, 1 strip of paper can package the entire set. 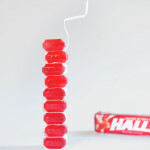 The halls simply stick to the wrapper and can be pulled out easily.